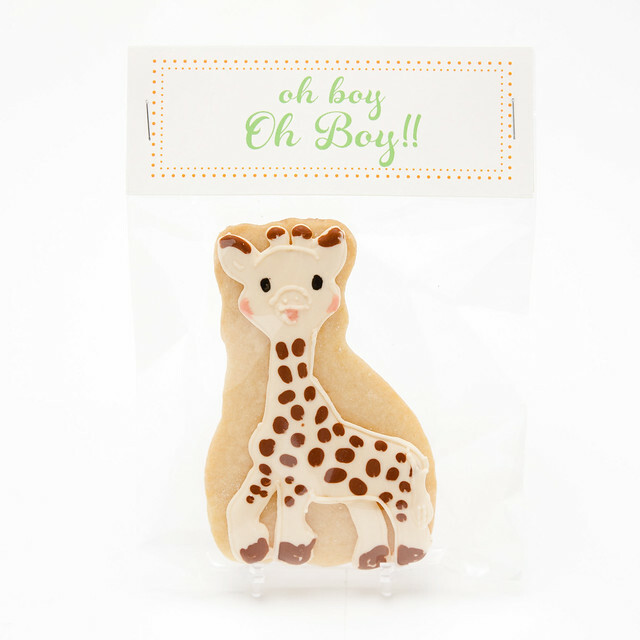 When I got a request for giraffe cookies for a baby shower, an idea popped into my head. 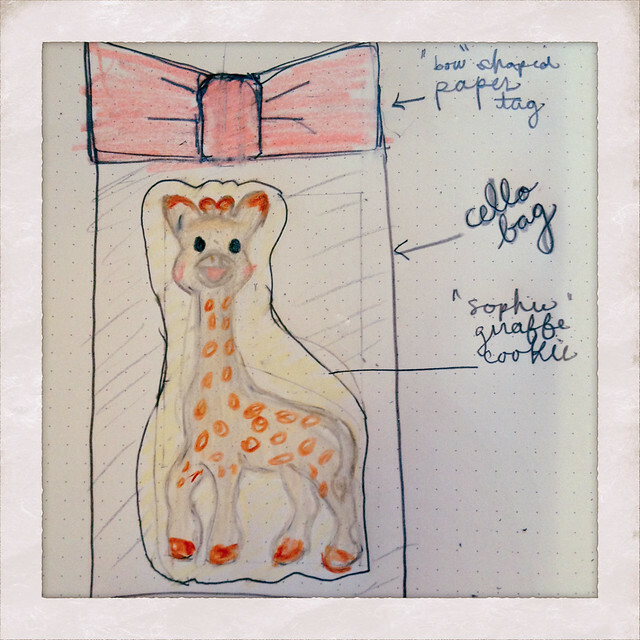 I thought -- what about making a SOPHIE the Giraffe cookie. 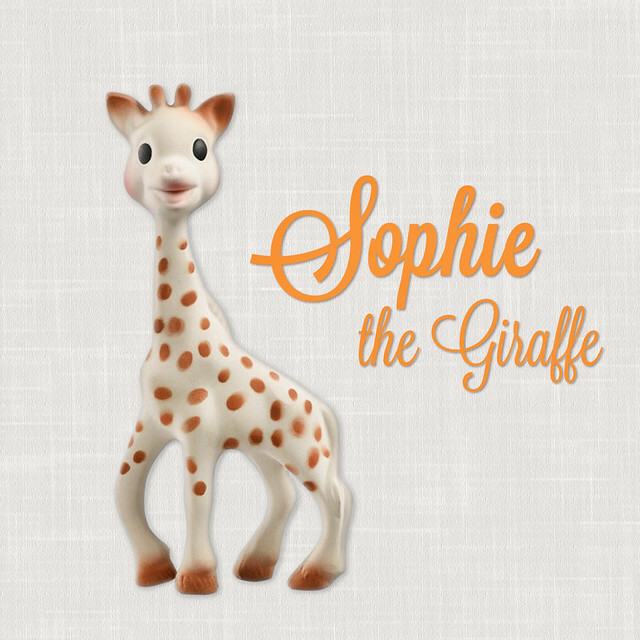 If you are not familiar with Sophie, she's a natural (rubber) teething toy that started as a Parisian baby toy but has since become (what seems to me) like a baby registry staple in the US. I was lucky that my cool customer was happy to let me run with it. 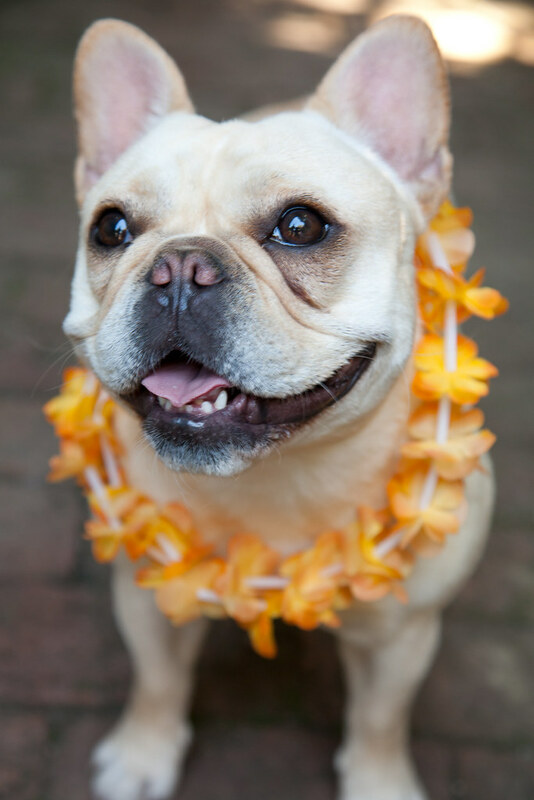 Meet Sophie, the toy. 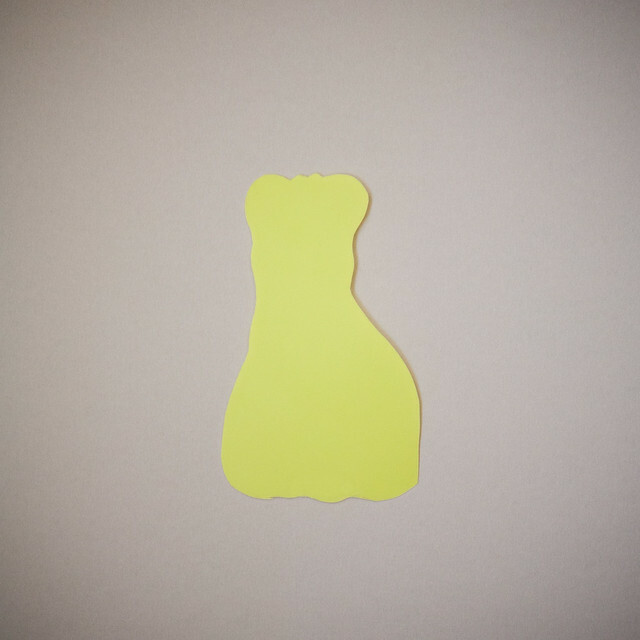 Here's the stencil that Cole made me, which I used as a "cookie cutter" by tracing around it with a knife. 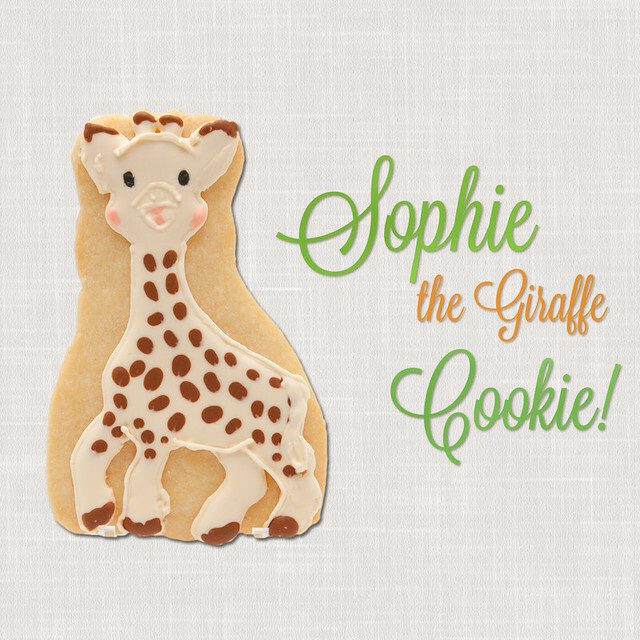 And here is what the final Sophie Cookie came to be! We changed the tag for the final product (I sketched it before I even knew the gender, actually. ) Instead, I did one of my standard tags with the text "oh boy OH BOY!" at the request of the customer, which I love. I used orange and green for the colors, also at the request of the customer. 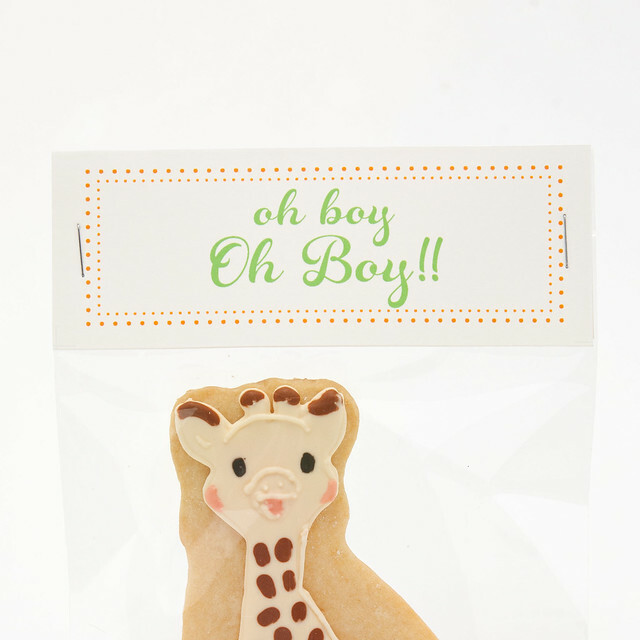 Isn't that such a cute, fresh color combo for a baby boy's shower? 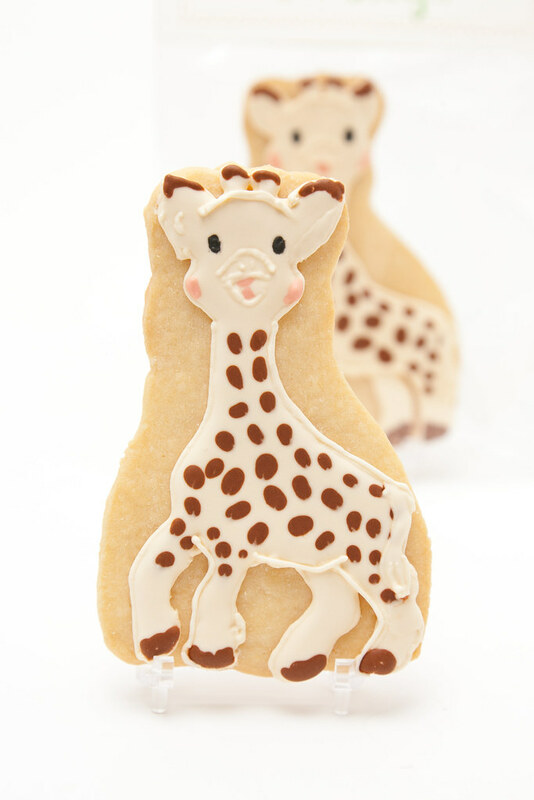 I shamelessly admit that I really liked the way this cookie came out. It almost looked like real rubber! A Big Thanks to Cathy and Lindy for the order!! Hope the shower was wonderful!